As an experiment, I’ve decided to try out a couple of ad services, Google’s AdSense, and Amazon’s affiliate links. I don’t expect to make much at all from these, but I would like to poke around with them and see how they work. If ads on websites bother you, please read on. Last week, the EFF announced a new browser extension called Privacy Badger. The idea is that while websites should be able to monetize through advertisement, the ad networks should not be able to track you all over the web without your knowledge and approval. This seems pretty reasonable to me. For certain websites, if Privacy Badger were to block an embedded domain entirely it would break the site’s core functionality. For example, if Privacy Badger were to block ‘licensebuttons.net,’ Creative Commons buttons would no longer load. 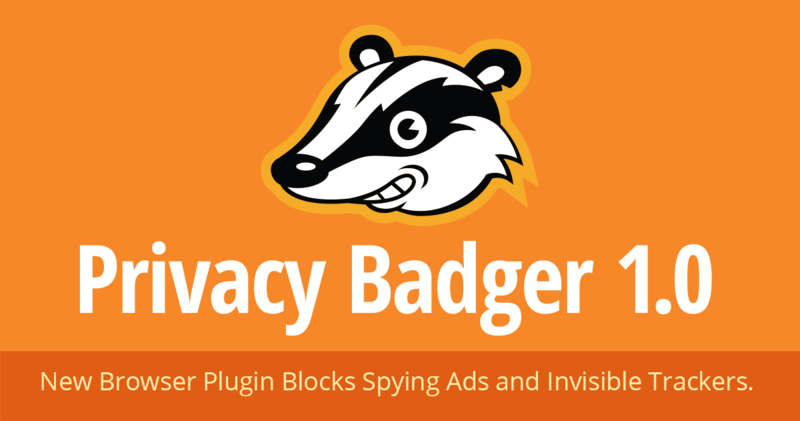 In these cases Privacy Badger blocks the domain from setting or receiving any cookies or ‘referer’ headers, but allows the embedded content to load. I’ve been using it since it was announced, and it seems to work as advertised. Linus did not commit that. 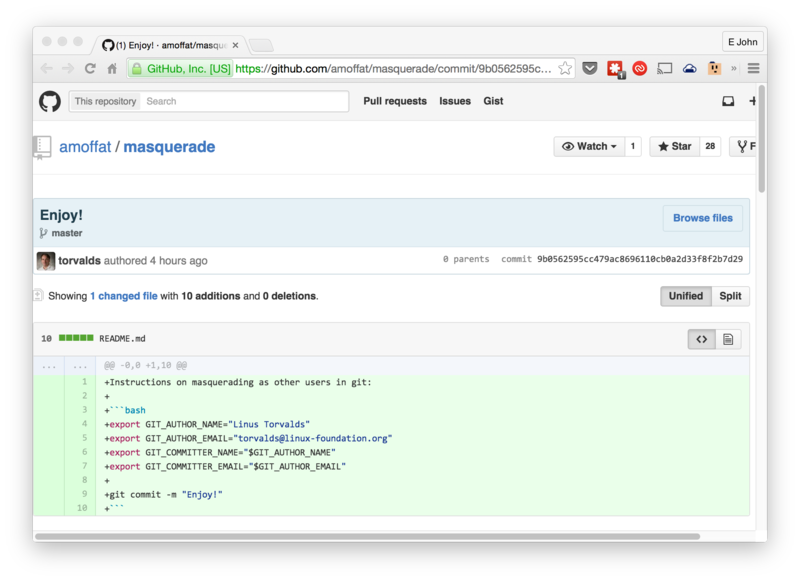 In the above, a vulnerability in GitHub is demonstrated where a user is able to steal another user’s identity by setting some local environment variables on their box. Hopefully, GitHub will update with a fix soon.